Sportsmanlike Conduct October 1st – The “Flu” Game? 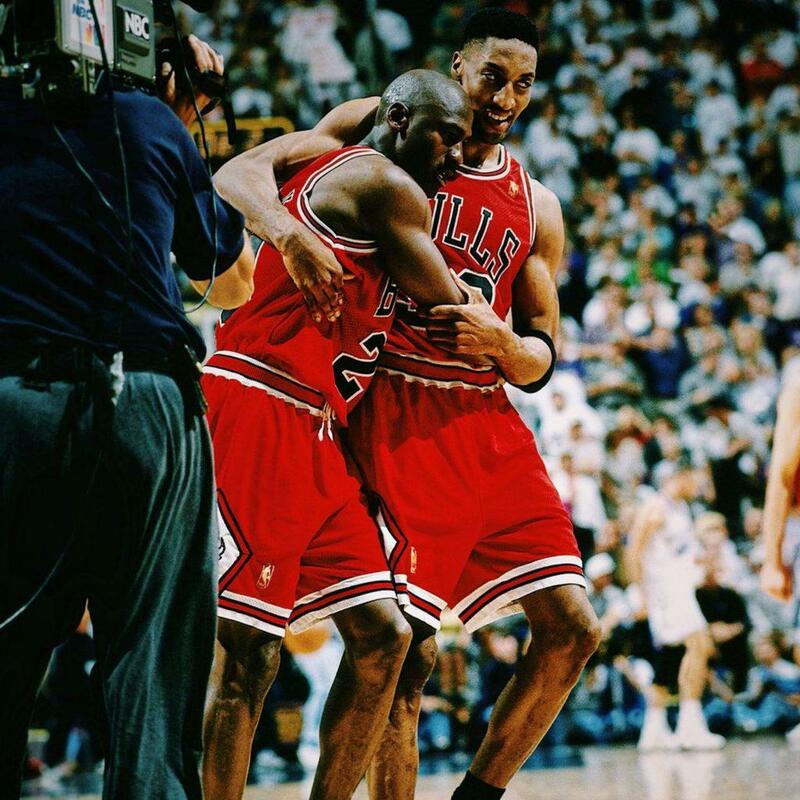 Did Michael Jordan really have the flu during his famous game five performance against the Utah Jazz in the NBA Finals? Join Bennett Johnson, Damon Ngo, and Justin Hannasch as they seek to find out!